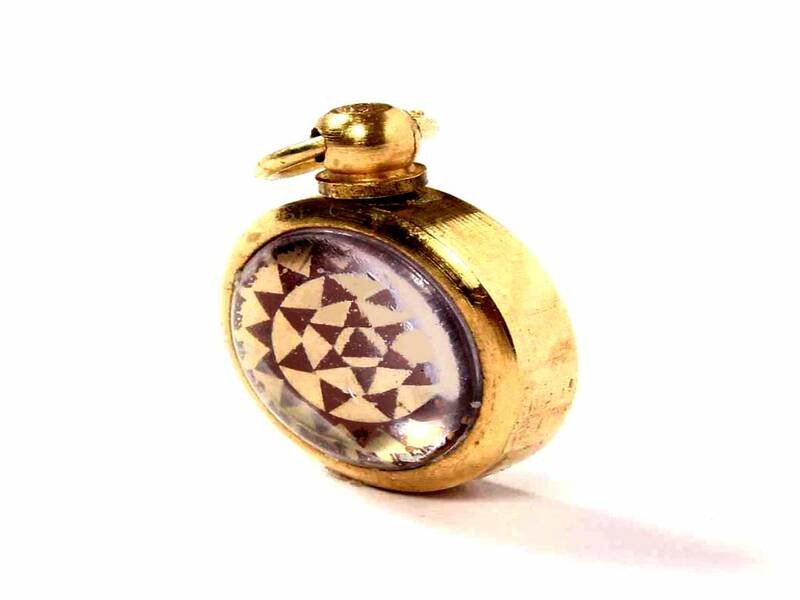 Description ↴ This locket uses the Bagla Mukhi talisman for protection from and for overcoming enemies through the blessings of the Goddess 'Durga'. 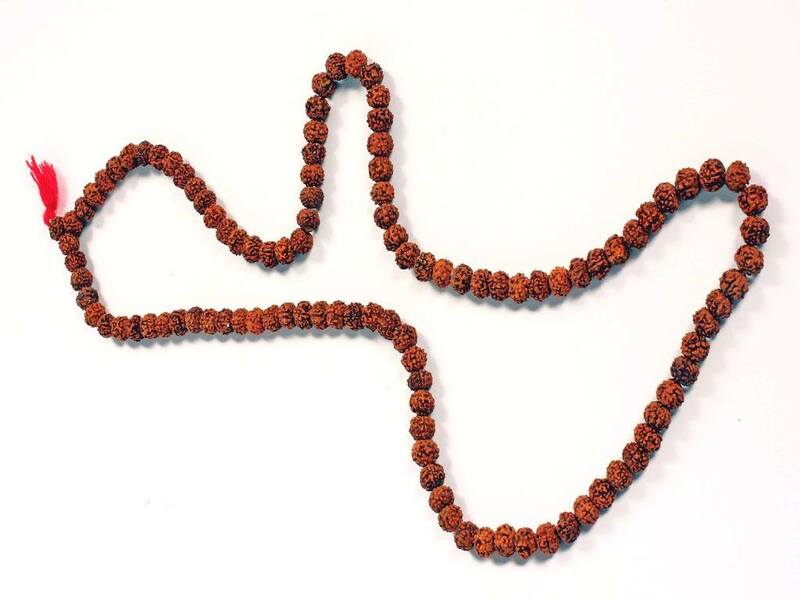 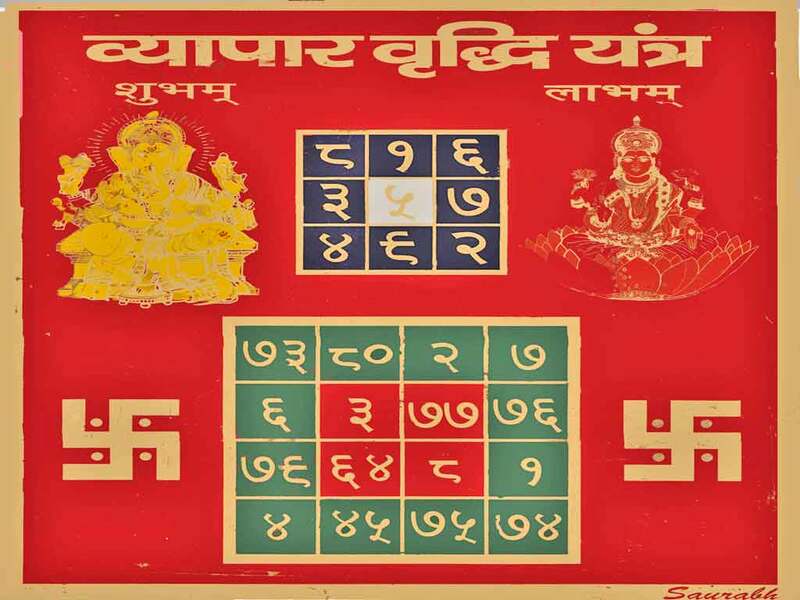 This Goddess has nine forms and this talisman seeks the blessings of her 8th form, which destroys evil and purifies. 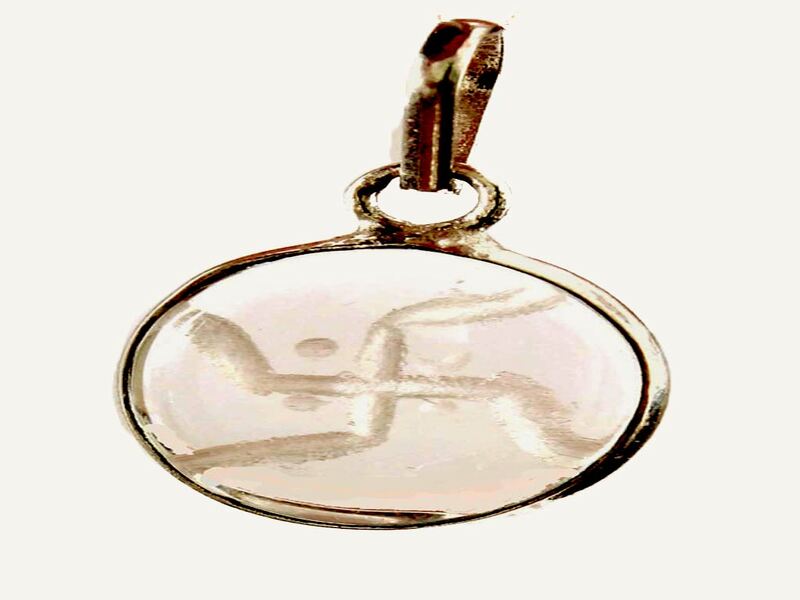 This pendant talisman will protect against the malicious intentions of enemies and jealous rivals, as well as all other forms of evil and harmful wishes. 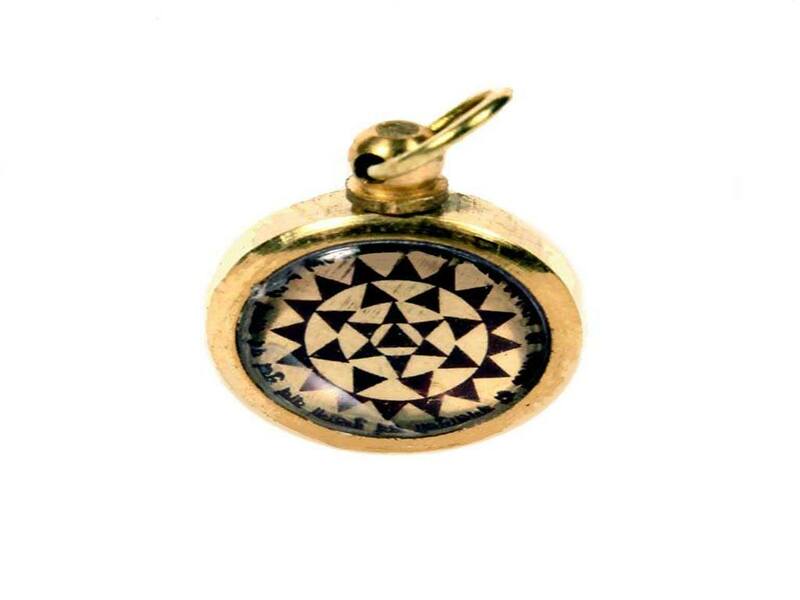 This locket can be used in combination with the corresponding fixed Yantras, of larger sizes (2"x2", 3.5"x3.5" or 7"x7"), so as to supplement their effects.